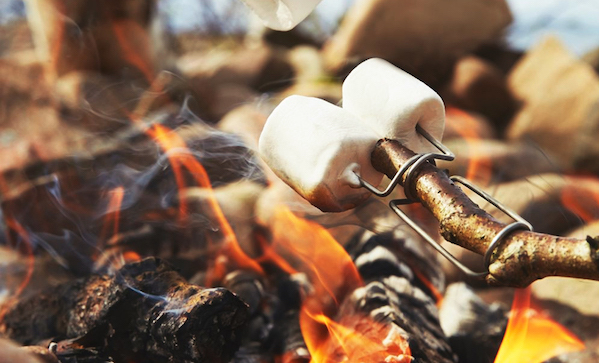 If you don’t have plans with some roast marshmallows this summer, we strongly recommend that you re-evaluate your life. Unless you’re roasting two hot dogs. Then we get it. Anyway, Grandpa’s FireFork ($13) clips right onto a stick, can roast two marshmallows at once, and makes life generally better. What more could you want?